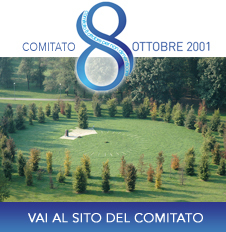 The Fondazione is represented by its Chairwoman Adele Scarani, members of the Board of Directors Lorenzo Mantegazza and Mauro Schiro, and by Luca Gumina, as a member of the Technical Task Force. 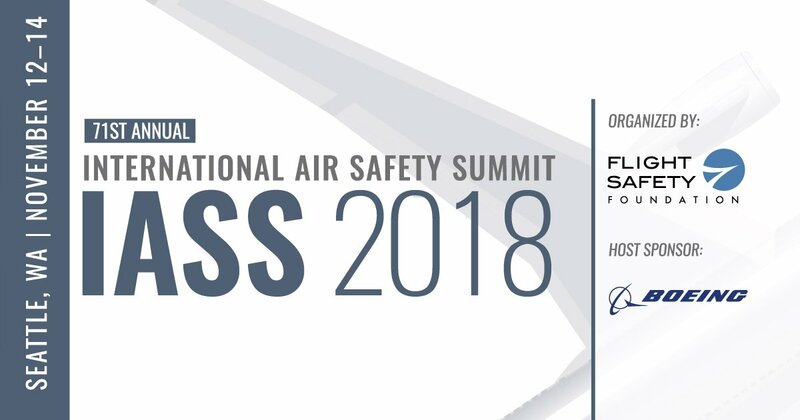 Since 1947, the International Air Safety Summit of the Flight Safety Foundation is one of the most important international symposia in the field of Flight Safety. 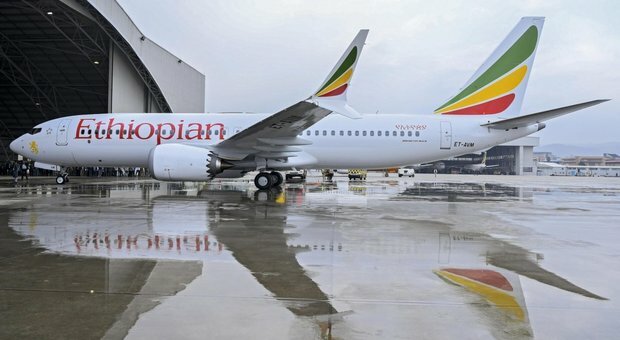 It attracts over 325 representatives from more than 50 countries with common purpose to exchange information and propose new indications for a continuous reduction of risks that could endanger the safety of passengers and operators. Major topics related to training, risk management, human factors and other topics of extreme interest are discussed by airlines, producers, suppliers, trainers, flight crews and all involved stakeholders.